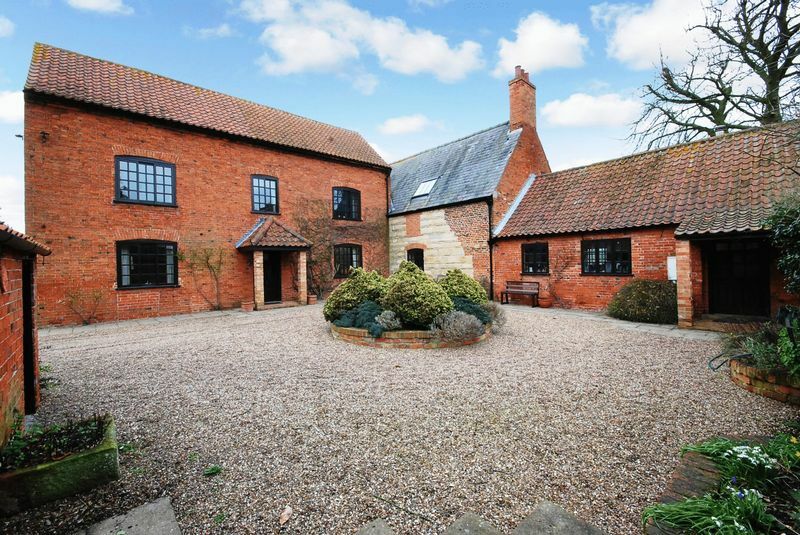 Manor Farm, a fine Grade II Listed building, stands in the rural settlement of Eagle Hall in peaceful surroundings. 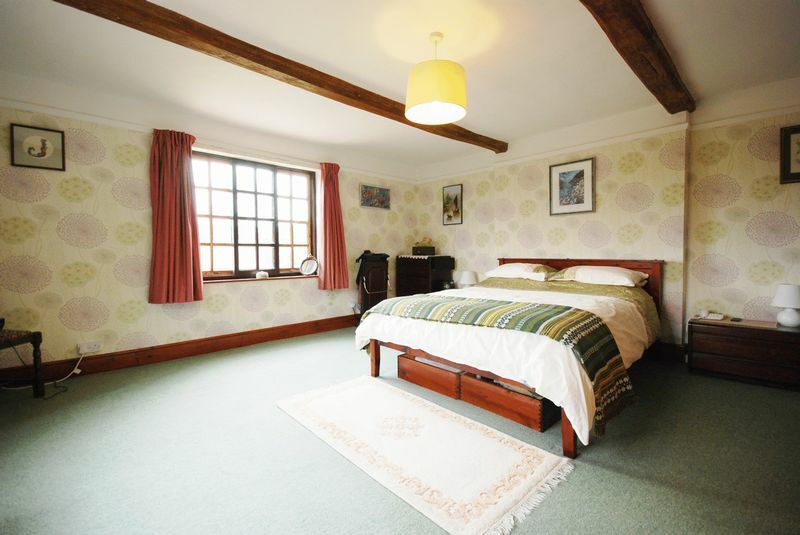 The accommodation provides rooms which reflect the character and period of the house from medieval times, the 18th and 19th century and a 20th century kitchen extension. 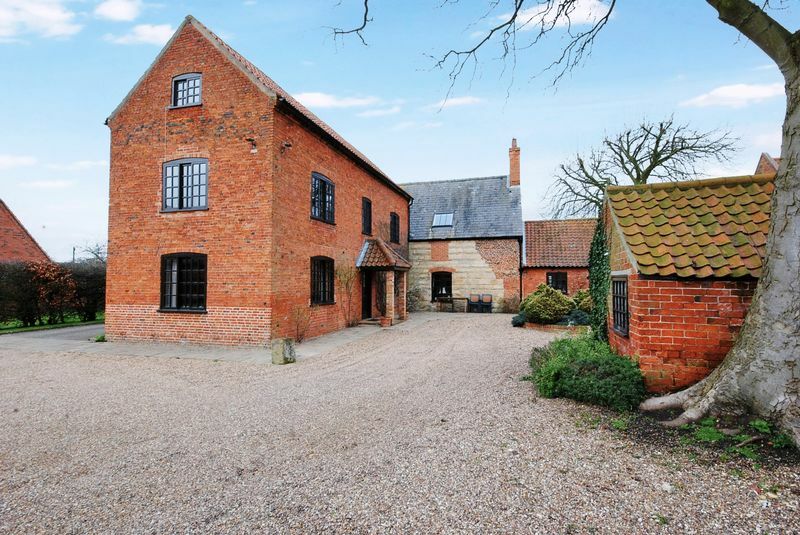 Constructed with stonework, brick and render the house was substantially restored just over 30 years ago. 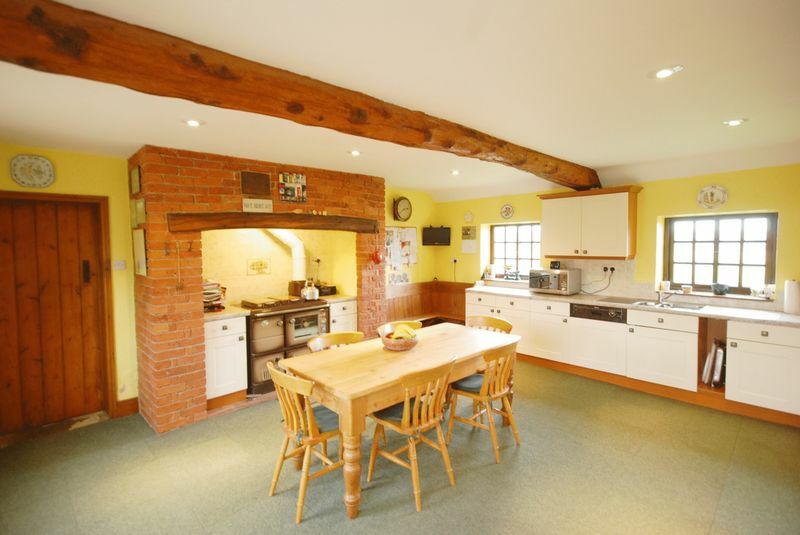 Central heating is oil fired and the Stanley cooking range provides supplementary hot water. 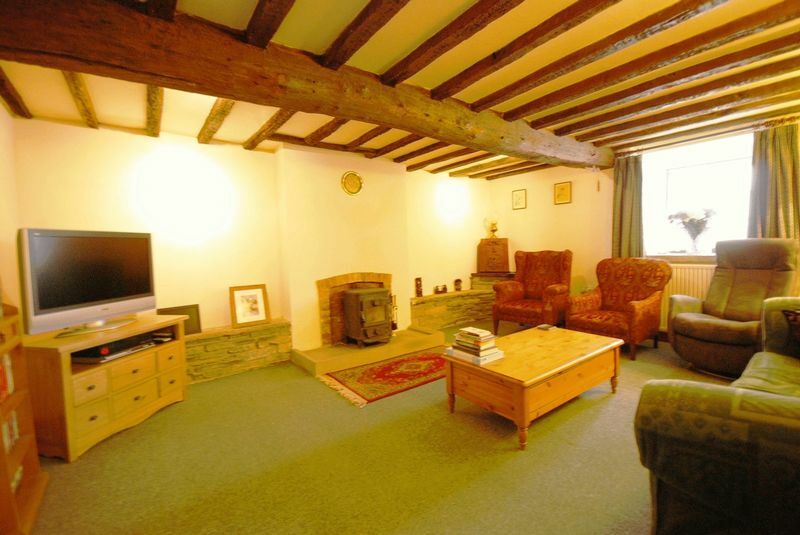 This is a large house but the accommodation is warm and settling. 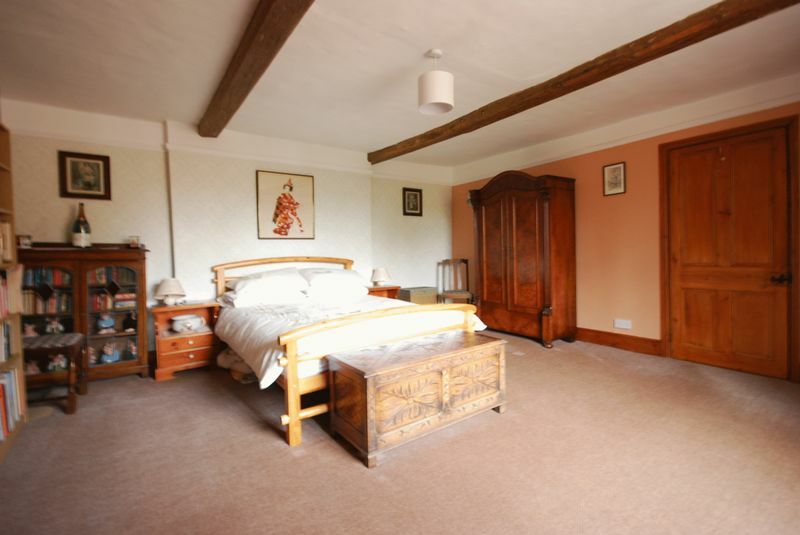 The principal rooms have a south facing aspect of the walled and enclosed garden. 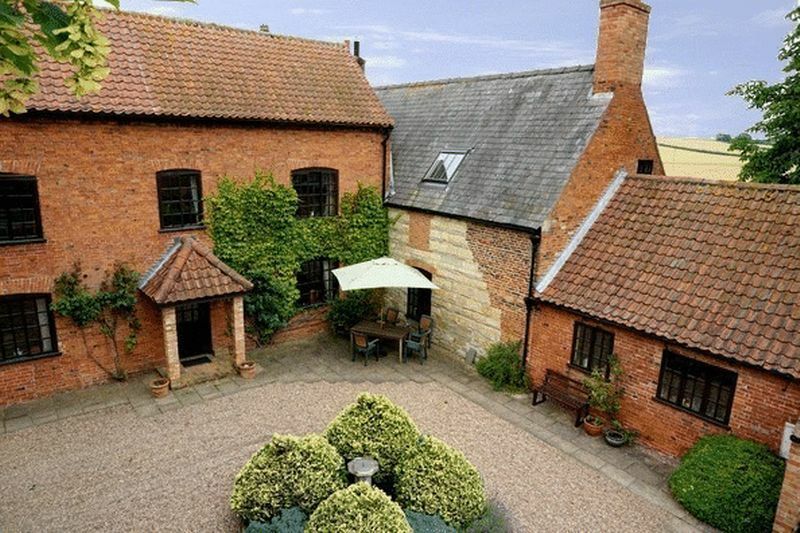 There are views to the north and north east of the house over miles of unspoilt countryside. 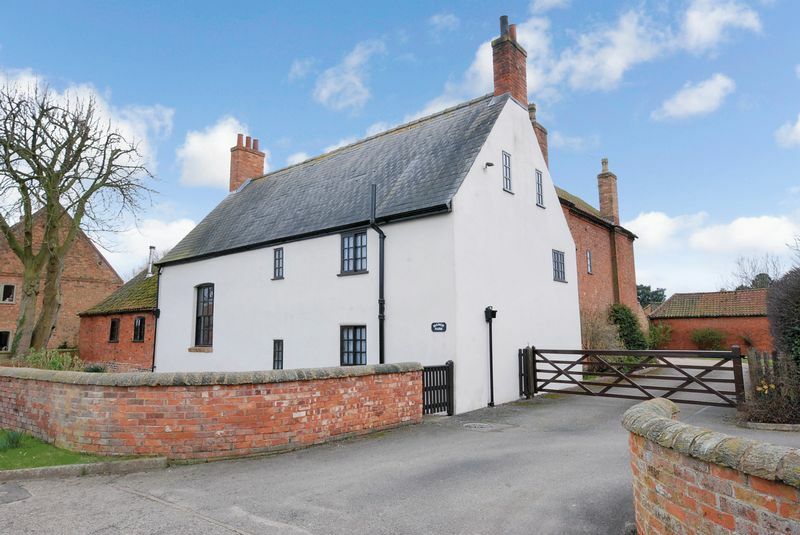 Eagle Hall is approached by comparatively quiet country lanes and is a most tranquil and pleasant situation. 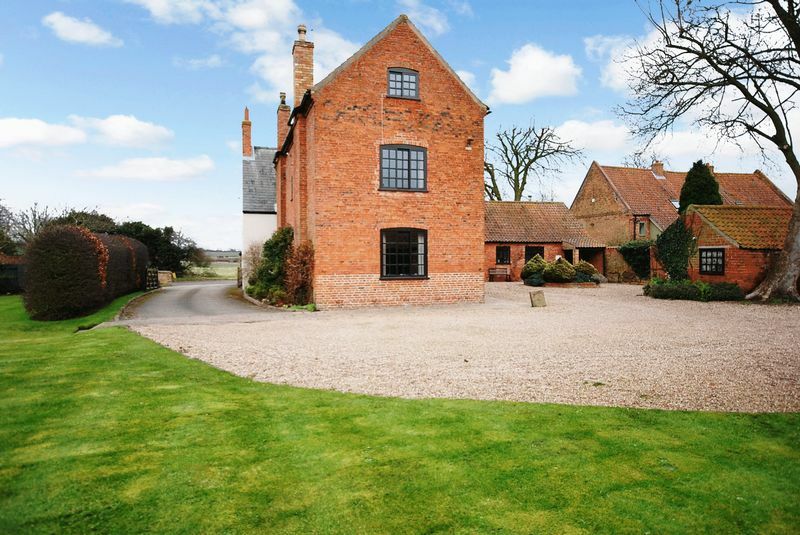 The ground floor provides a reception hall with the first staircase and a high ceiling. 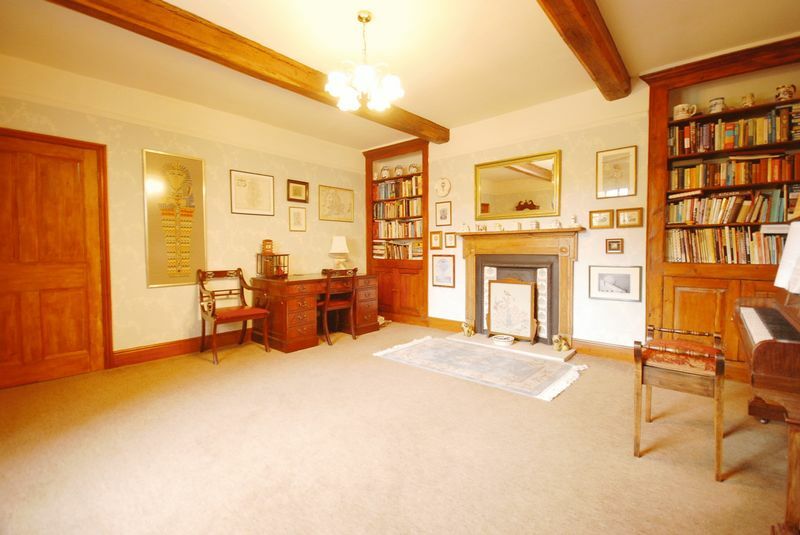 The morning room is a large dual aspect room and also leading through from the hall is the music room which features a finely carved fireplace and Oak beams. 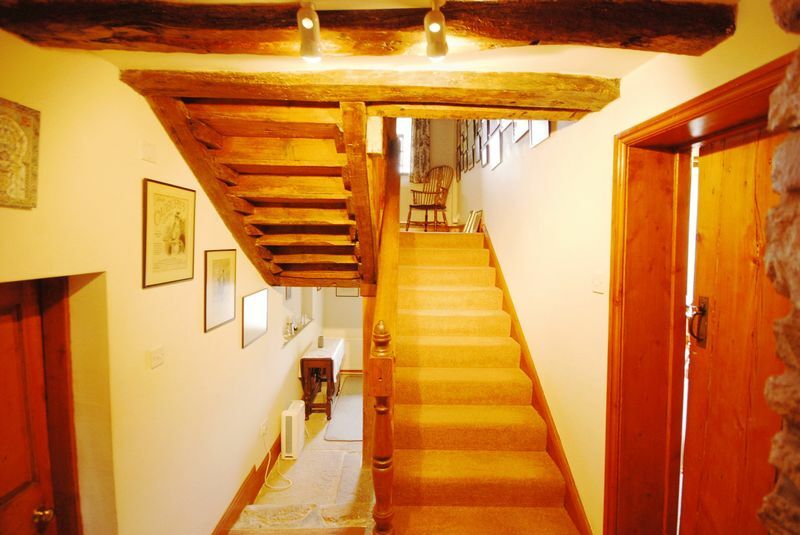 There is an inner hall with the second staircase, a wide and easy flight leading to first floor levels. 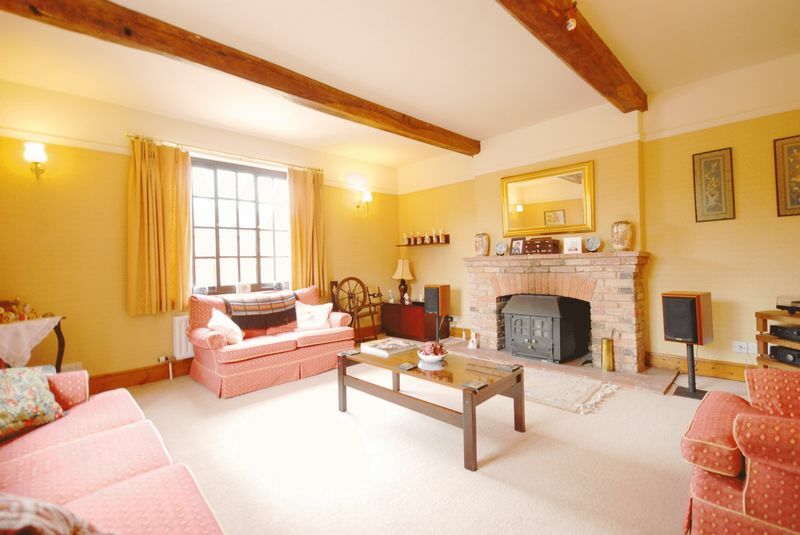 The sitting room has a heavily beamed ceiling and deep window reveal within the stone elevations. 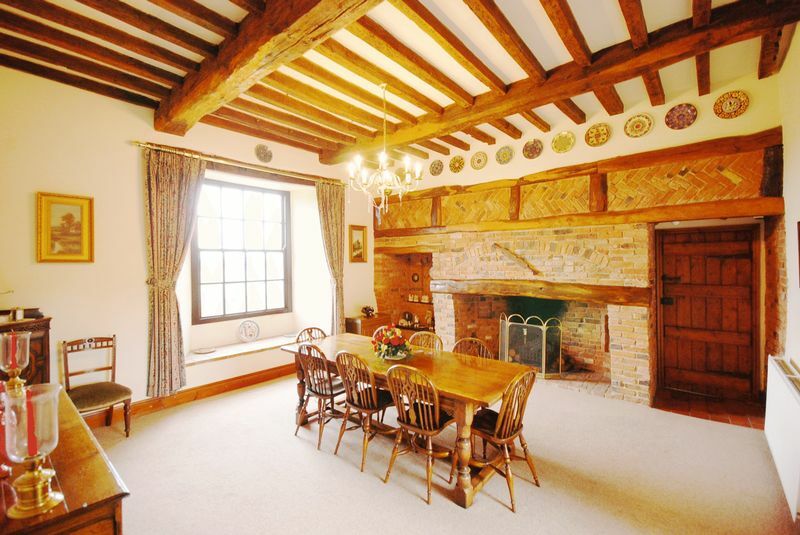 The fine dining room has an 11' high heavily beamed ceiling and a wonderful inglenook fireplace. 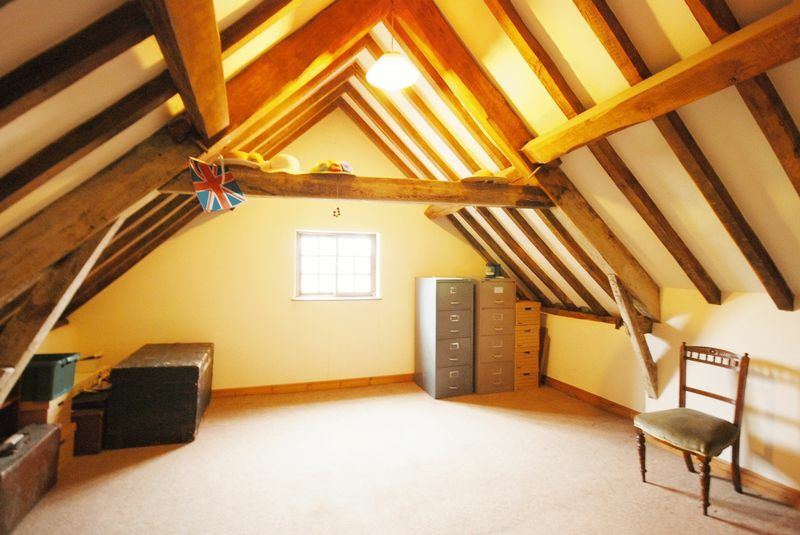 There are views towards Lincoln Cathedral from this room. 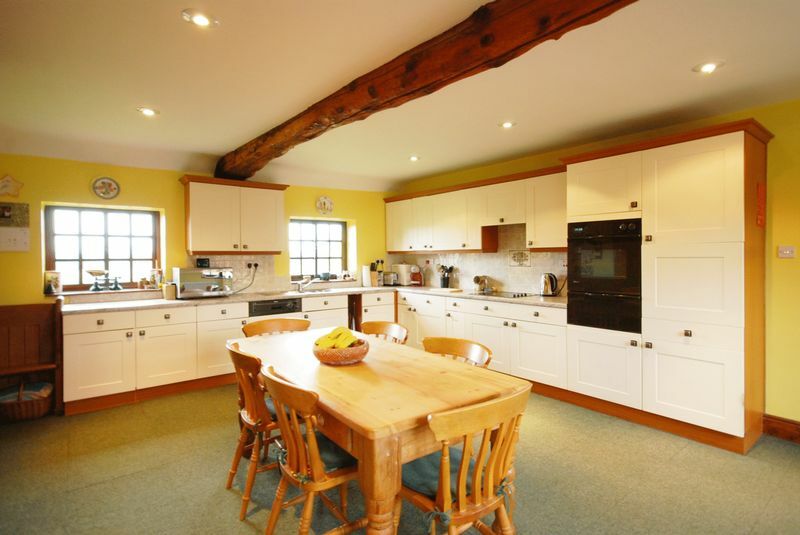 The kitchen, a comparatively modern extension to the house, has space for a large dining table and contains a Stanley cooking range. 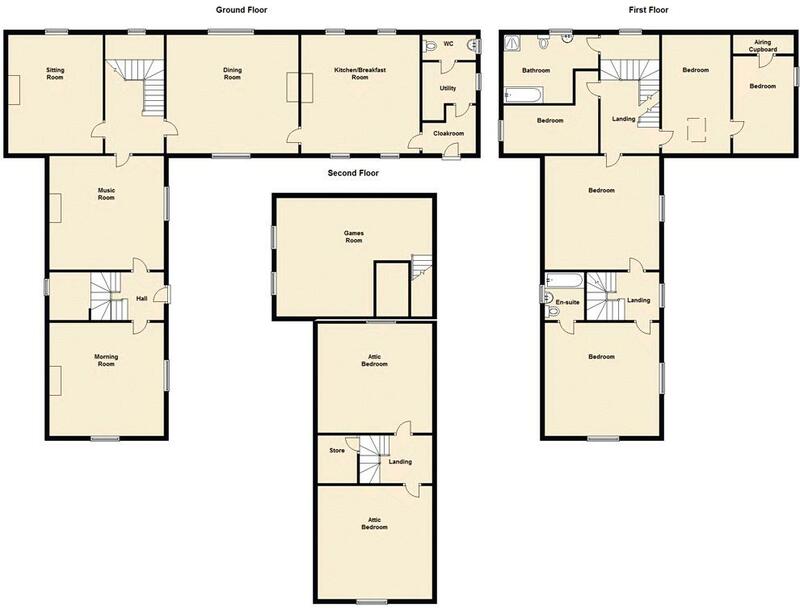 Ancillary rooms include a rear porch, boiler room and downstairs separate WC. The staircase from the reception hall rises to a landing, master bedroom with en suite and an ideal guest bedroom with connecting door to the main landing. 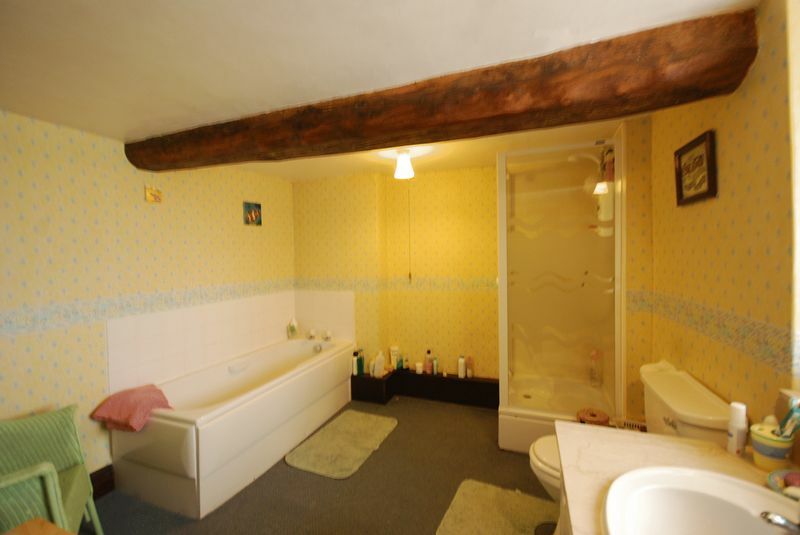 Also on the first floor level is a further bedroom presently used as a study and the family bathroom. 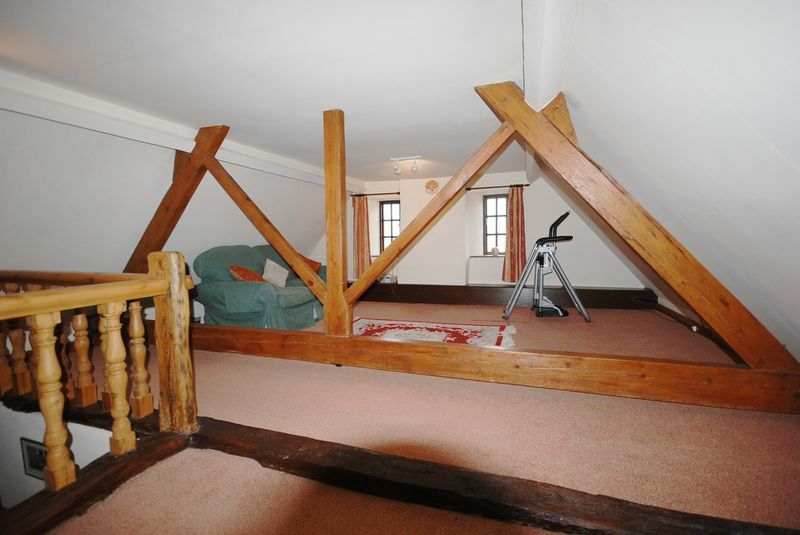 The staircase from the inner hall has rather splendid handrails and balustrades which leads to the games room with exposed Kingpost roof trusses and gable windows. A short flight of steps to bedrooms 3 and 4 with connecting doors. A flight of winding stairs from the reception hall landing continues to the second floor with attic rooms. Outside there is an outhouse comprising potting shed, coal shed and store. The four bay former open cart shed provides excellent garaging. 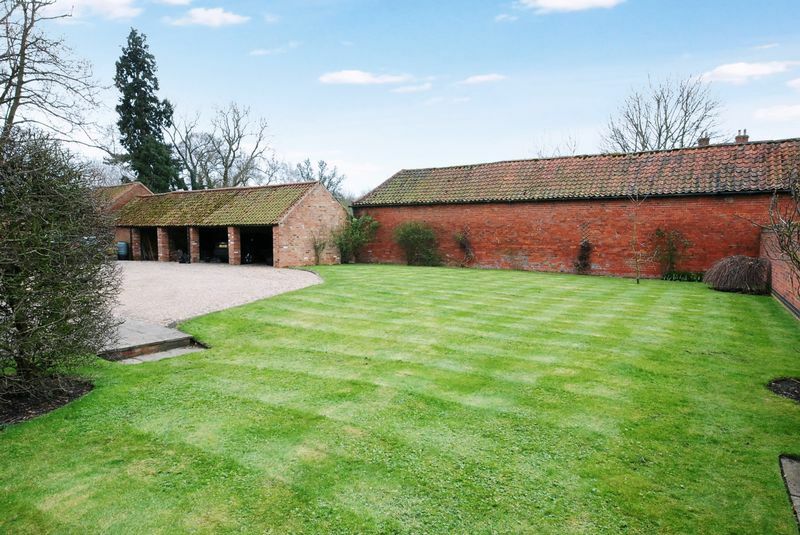 There is a walled garden, tarmacadam driveway, gravelled areas and walled frontage.